With the soccer complex at Tuanaimato close by, it was hardly surprising that village boys from Vaiusu opted to make soccer their sport of choice. And last week, this decision paid off. 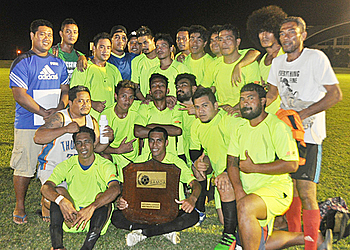 Vaiusu Soccer Club took the shield for the first time in the National League tournament for Upolu last week. Making history at the JS Blatter Complex and after a thrilling 90 minutes against Vailima Kiwi in front of the largest crowd of the tournament, Vaiusu took the shield home. The National League tournament for Upolu registered clubs, is held every Saturday. 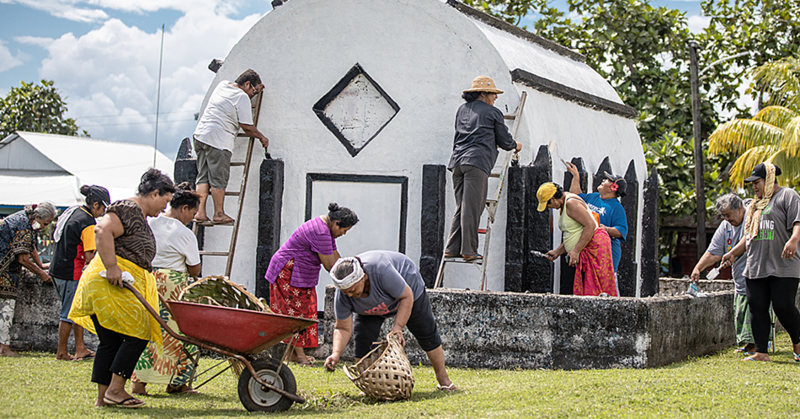 An infant club of the Football Federation Samoa programmes, Vaiusu set goals and were determined to move forward and develop generations of the village in the world of football. 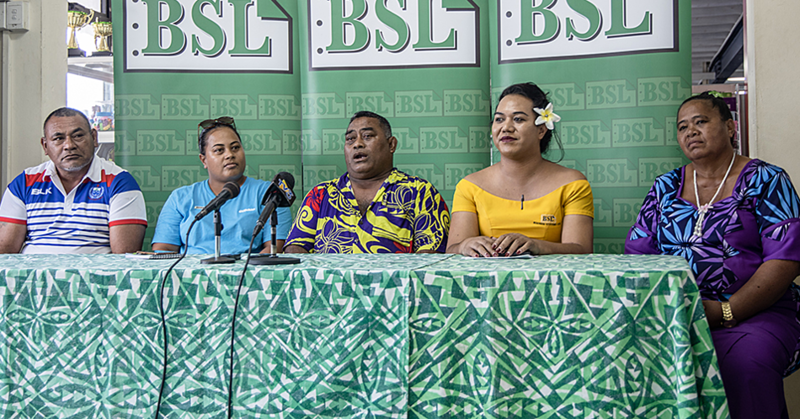 “Because we are close to the soccer fields, some of the village boys and I decided to join the Football Federation Samoa soccer tournaments in 2013,” said Lematua Peti Vaiusu, founder of the club. “From there, our soccer club started to grow. Even though progress was slow, thank God the village kids were willing to develop their ability in soccer. “Last Saturday saw a tremendous game against an established soccer team, Vaivase FC which resulted in a draw of 3-3." “Even though it was a draw, we still need to work hard to keep the shield because we believe that we own the fields." 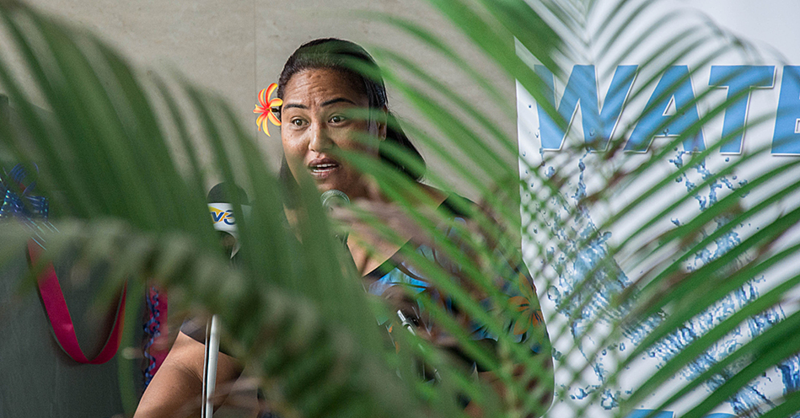 “Soccer is in the Faleata district and it is a must for us to make use of the facilities."